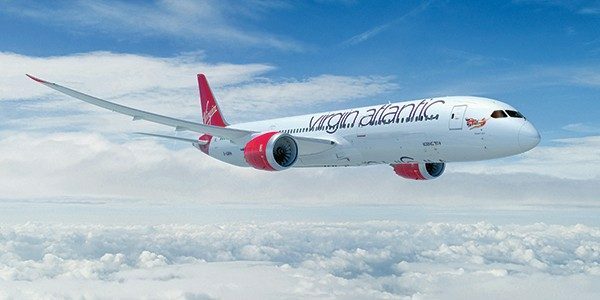 Virgin Atlantic is to axe staff at its Crawley head office as it plans to close the call centre there and concentrate on one contact centre in Swansea. The airline has already told staff that 155 of them would lose their jobs as the carrier, majority owned by US carrier, Delta Air Lines, seeks to cut costs. 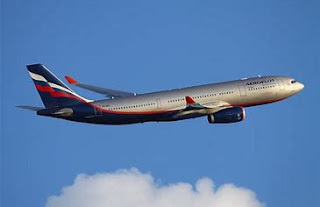 The airline introduced a "period of consultation" as it is legally obliged to do, in order for staff to learn of what options they had, however, according to trade journal TTG, some staff have already been made redundant, whilst some others have elected to take voluntary redundancy. A Virgin spokesperson offered no apology to the staff affected or even thanked them for their service to the company, saying. “We’re committed to providing our customers with the most personalised service of any UK airline, and currently have two contact centres based in Crawley and Swansea. The way our customers engage with us is changing, and in order to continue to offer unrivalled service to our customers, we plan to bring our contact centres together at a single site in Swansea." The salary in Swansea is just £16,822 at maximum for the airline's contact centre staff, a significant saving for the firm on the Crawley wages. The airline says there are no current plans to move any of the other departments working at The Office in Crawley. However, the company has to make savings after it recently announced it would end the £2million+ contract with the UK's Home Office for the carriage of deported illegal immigrants from 1st August. Virgin recently announced that it would be calling a halt to its Dubai service sating it was no longer financially viable, it is now understood the airline is looking at further route consolidation, Delhi is one route facing an uncertain future.